Samsung has announced that the Galaxy Camera 2 would be available globally from March 10 and its currently available for pre-order on Amazon US. 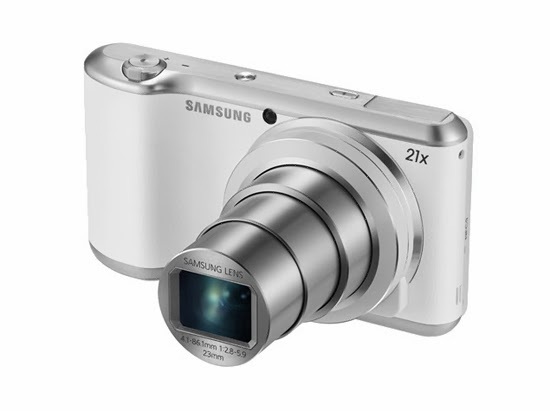 The Galaxy Camera 2 comes with a 16.3 megapixel 1/2.3-inch BSI CMOS sensor that features OIS and 21x optical zoom. The Galaxy Camera 2 comes with Wi-Fi, GPS, NFC and Bluetooth connectivity. It is powered by a 1.6 GHz quad-core processor, 2 GB of RAM and comes with 8 GB internal storage. There is a micro-SD card slot to expand the storage up to 64 GB. The Galaxy Camera 2 will cost $450 or P20,000 when we convert.